When a global transportation logistics provider wanted to improve support for its global network of branch offices in the Americas, Europe, and Asia, it used performance analytics to monitor and analyze the organization’s support processes. Not only did performance analytics dramatically increase visibility—allowing the company to move from monthly reports to on-demand performance dashboards—it also uncovered major process bottlenecks. In one case, resolving a single bottleneck increased efficiency by 17%, making support far more responsive while saving hundreds of hours of effort. 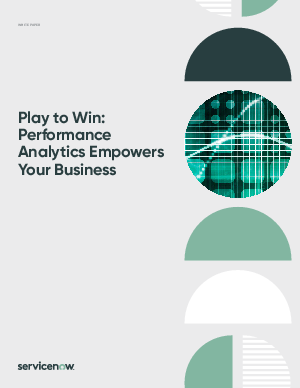 Discover how ServiceNow Performance Analytics can benefit your business by downloading this white paper.